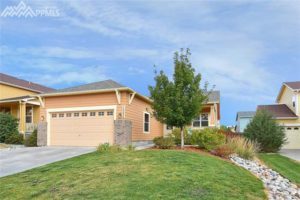 Peakdream Sold Homes in Colorado Springs, Pueblo, Canon City, and Florence, CO.
12254 Isle Royale Dr Peyton, CO 80831 under contract in 4 days! 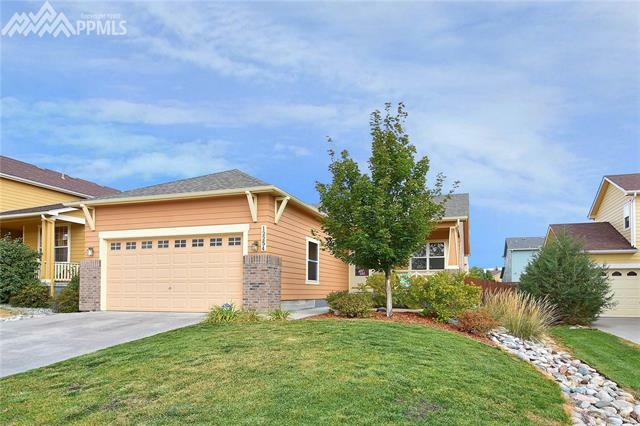 5656 San Cristobal Dr Colorado Springs, CO 80923 under contract in 48 hours! 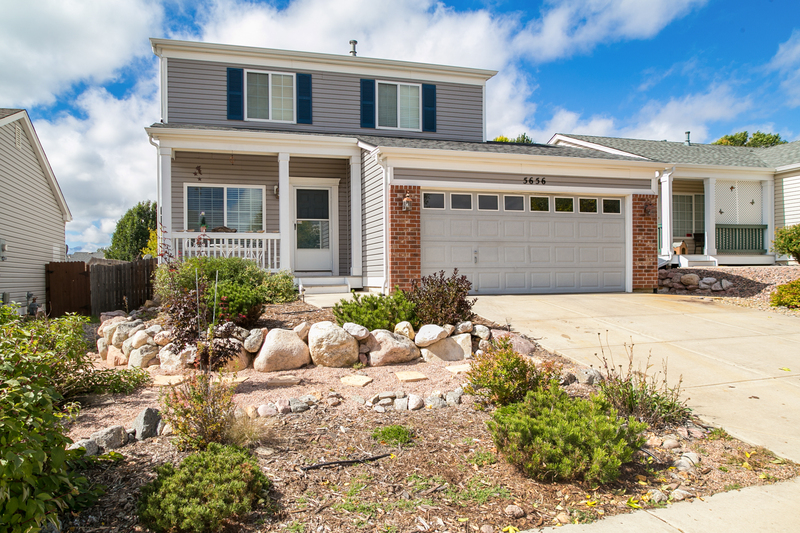 Colorado Springs home sold in less than 24 hours on the market! Listed and Under Contract in the same day! If you’re ready to sell, now’s the time! 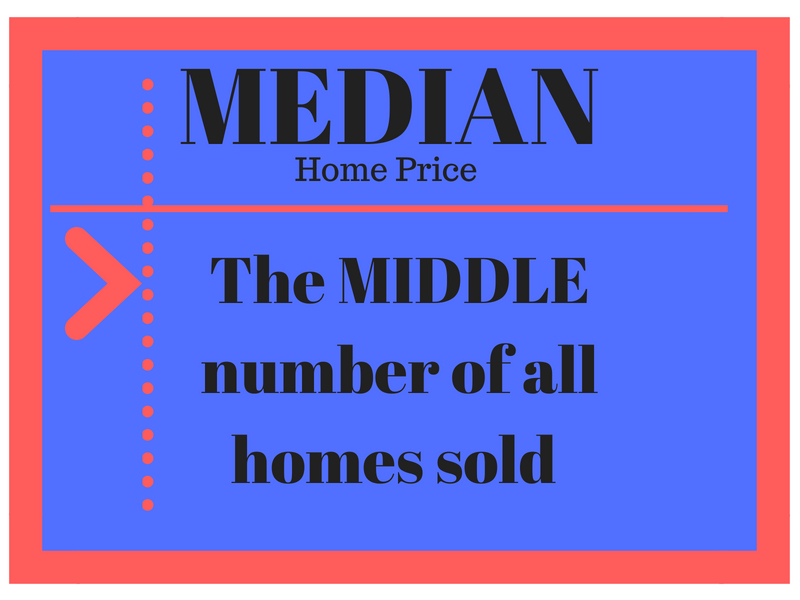 We help buyers and seller in ALL areas and ALL price ranges! The local housing market is not letting off any steam, with September home sales surging 9.3% over last year. But the overheated condo market is even hotter. 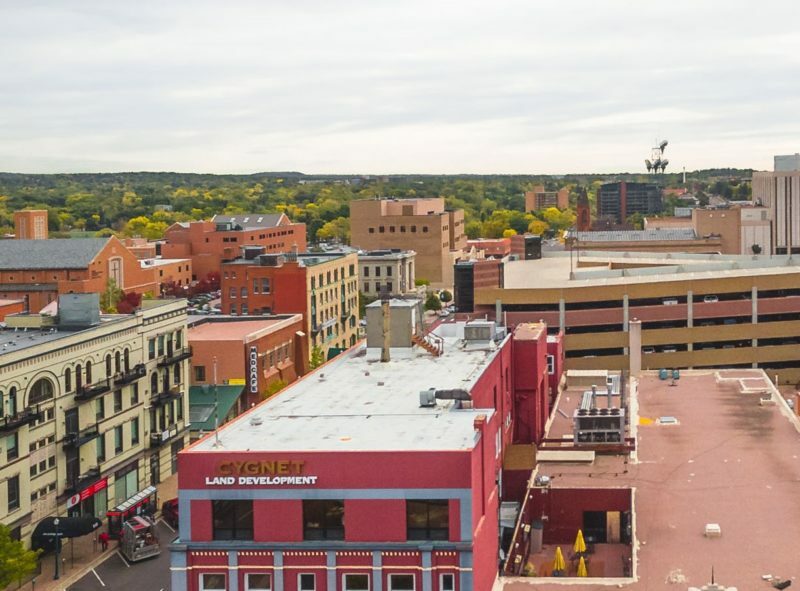 With the strong demand for starter homes, condo sales jumped by 20% year over year in September, and the supply has shrunk by nearly 50%, according to sales reports just released by the Pikes Peak Association of REALTORS. The average price for a townhome or condo is close to $200,000, a 9.6% increase so far in 2017. Single family home prices are up 6.3% year over year. 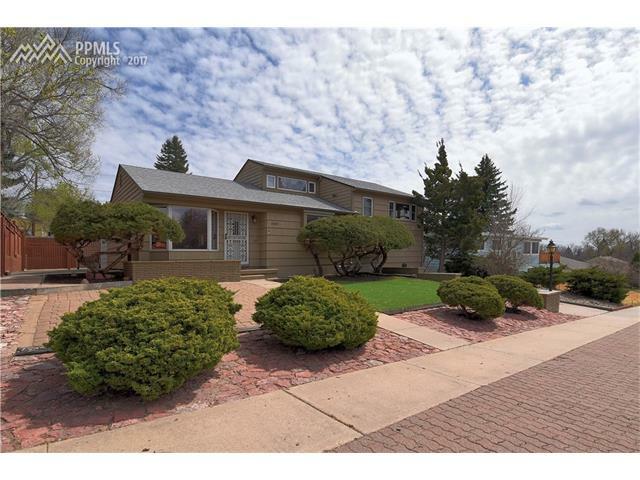 2209 Lark Drive Colorado Springs CO 80909 in the Audubon Gardens neighborhood in East Colorado Springs SOLD on May 30th, 2017 after being on the market for only 22 days. 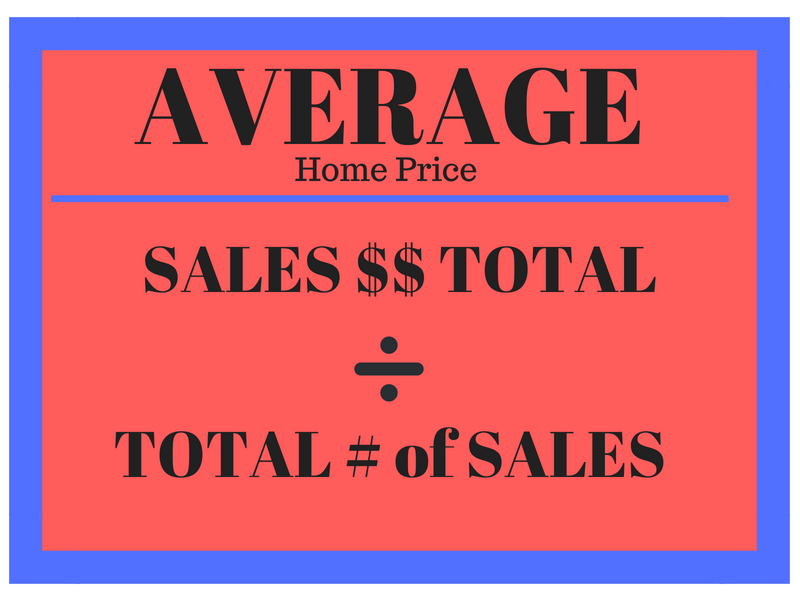 Many of the homes on the market in Colorado Springs are selling in an average of 28 days. That includes every price range, even the higher price ranges that usually tend to move a bit slower. 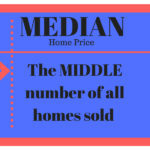 That means homes in the median price range (around $300,000) are moving so quickly, real estate agents, title companies and sellers are scrambling to catch up after listing a home. 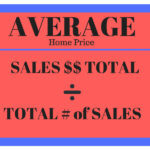 They are often getting over-asking price offers within days of listing the home on the MLS (multiple listing service). This home was no exception and it’s no wonder buyers jumped on this opportunity. The house had such wonderful pride of ownership and these folks did all the right things. 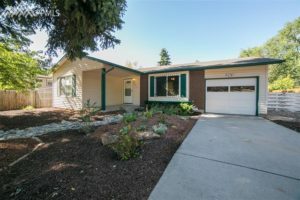 From a beautiful low-maintenance landscaped yard to immaculate hardwood floors inside, the house sold itself and the buyers and sellers walked away with smiles on their faces. As with any real estate transaction, there are unexpected hiccups in the process but thankfully Sylvia Jennings handled the entire process with skill and care. An experienced agent can bring the deal to the closing table; an inexperienced agent can bring the deal to its knees. 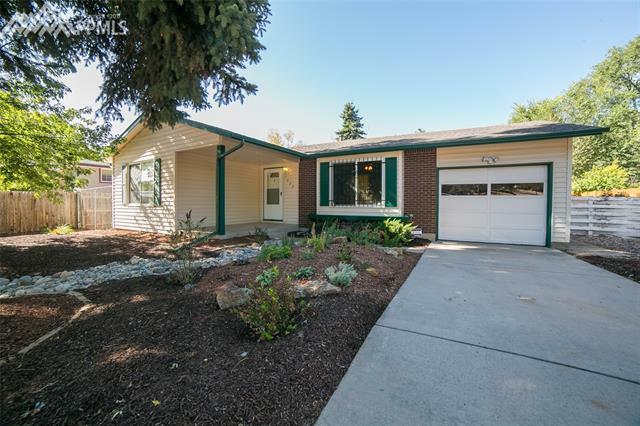 But with the partnership of a great real estate agent and a motivated seller working as a team, we got another great home in the hands of a happy buyer! If you’ve been looking for a home, it’s too late for this one but we have plenty of other options! Are ready to sell your home and want a professional, experienced team working for you? Click Here to Contact Us. Don’t worry, the information is free! Despite a nearly 30 percent increase in new single-family and townhome/condominium listings from January to February 2017, Colorado’s housing market continues to battle record low inventory, according to the latest statewide housing report from the Colorado Association of REALTORS® (CAR). The addition of 7,099 single-family listings and 2,228 new townhome/condominium listings, of which more than half were in the Denver-metro region, was matched by consistent statewide sales resulting in an 8 percent dip in the total inventory of active listings from January to February 2017. El Paso County has just a 1.1 month supply of available single family homes, pushing the average home price up over $25,000 to over $302,000. Local townhome prices have jumped an average of $23,000 to $192,199. 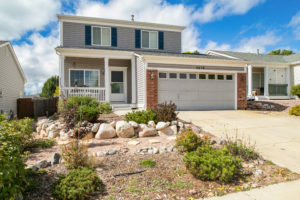 Home sales in the Pikes Peak region hit a record high last month with 1,381 single family home sales, out of just 2,443 active listings: The shortage of available homes continues to push up prices, making this fall a very attractive season for selling. The last numbers from the Pikes Peak Association of REALTORS show that sales from August to September fell only slightly (4.9%), and so far, 2016 sales are outpacing last year by 16%: LINK TO STATS. Local home prices are up 8.9% compared to last September, so in many cases, even a homeowner who purchased a property as recently as 2015 may have enough equity to sell. 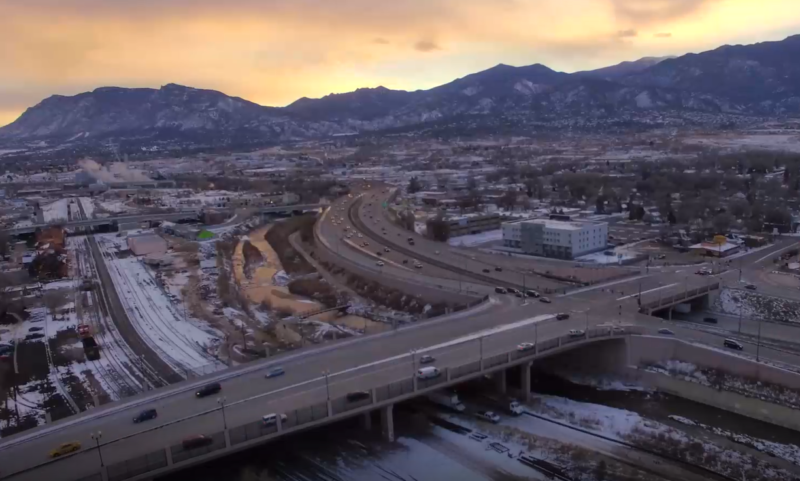 Colorado Springs-area sales are stronger than any other part of the state, according to the Colorado Association of REALTORS’s August summary : LINK TO CAR REPORT Home sales in the Denver area are down 1.5% from 2015. Surging prices are getting much of the blame for putting a damper on sales in the metro area. The average home price in Denver is now $500,000. That’s about $230,000 higher than Colorado Springs. The mountain resort communities are also experiencing an increase in home sales and prices in 2016, but in many ski areas, prices are still down from pre-recession highs. We do expect a slight slowdown going into late fall and winter, but many sellers take their homes off the market during the holidays. If you’ve been dreaming of a move and have to sell your home first, think about putting your home on the market now, when you’ll have less competition and the market is filled with buyers who want a new home for the new year.